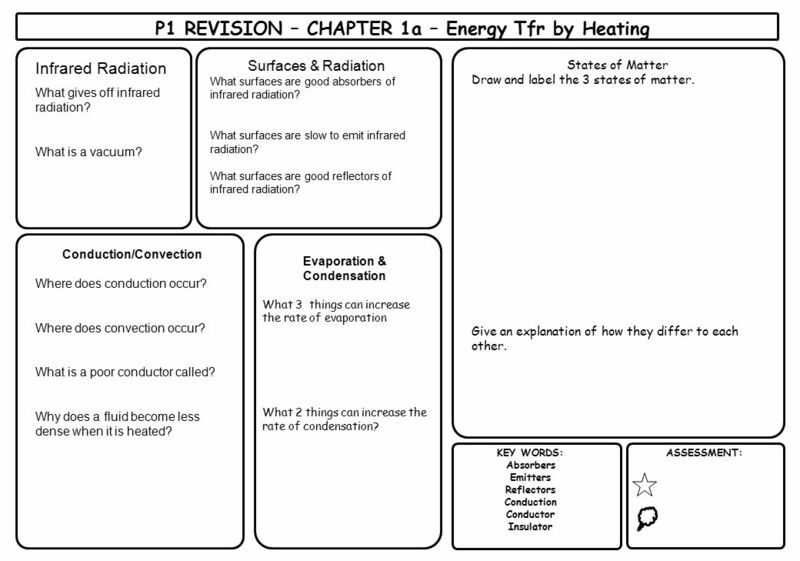 2 P1 REVISION – CHAPTER 1b – Energy Tfr continued. 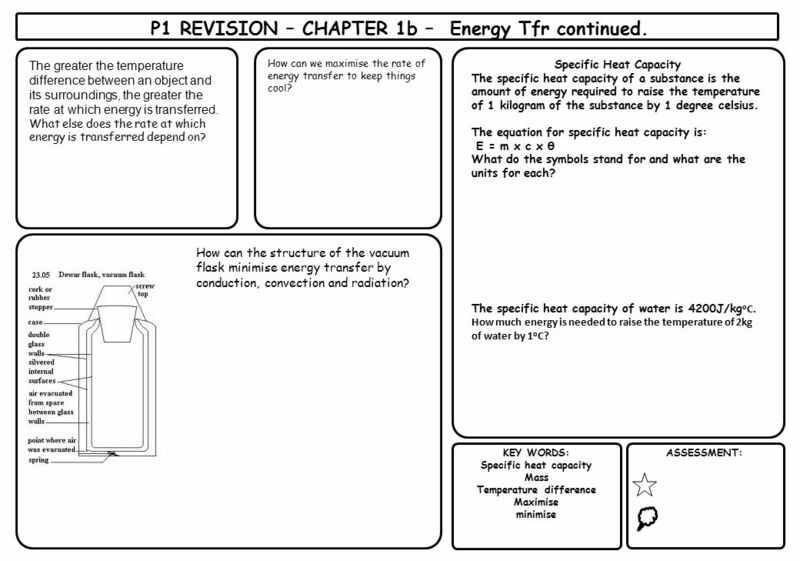 Download ppt "P1 REVISION – CHAPTER 1a – Energy Tfr by Heating"
P1.5 The use of waves. 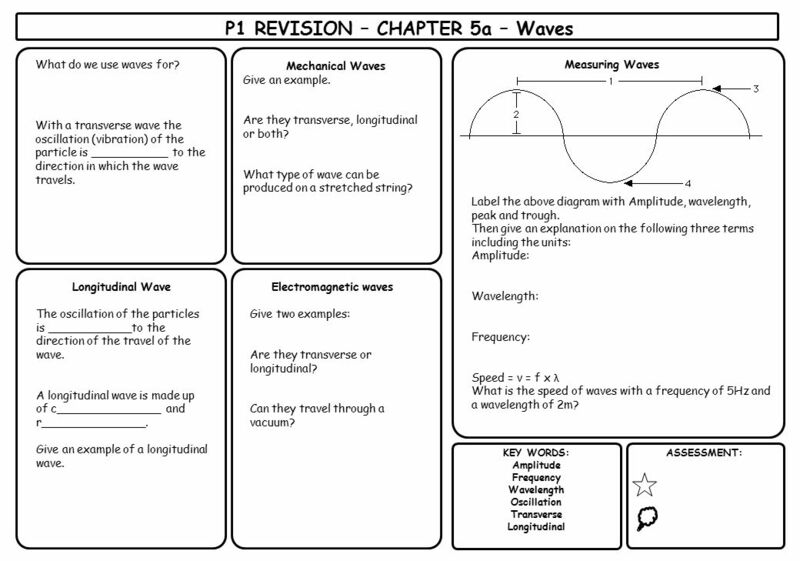 Chapter 15: Waves Sections: 15.1, 15.2, & 15.3. 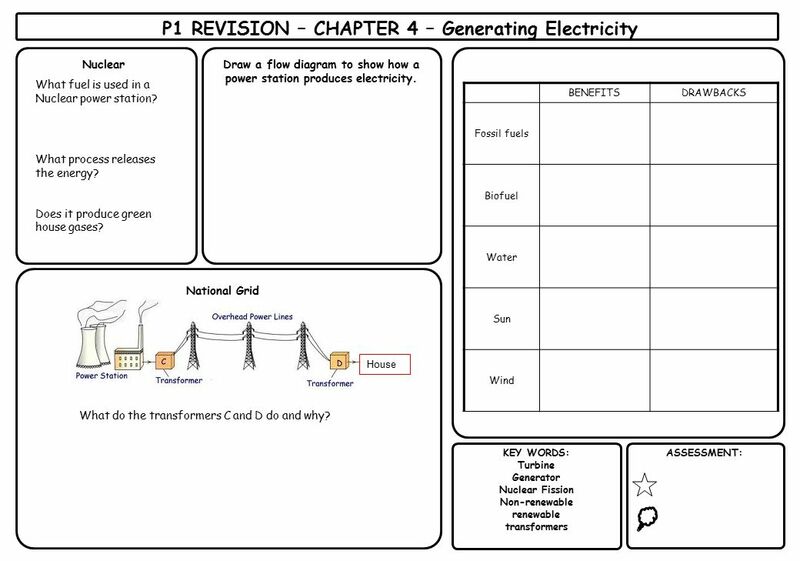 Mock IGCSE Coordinated science Physics section. 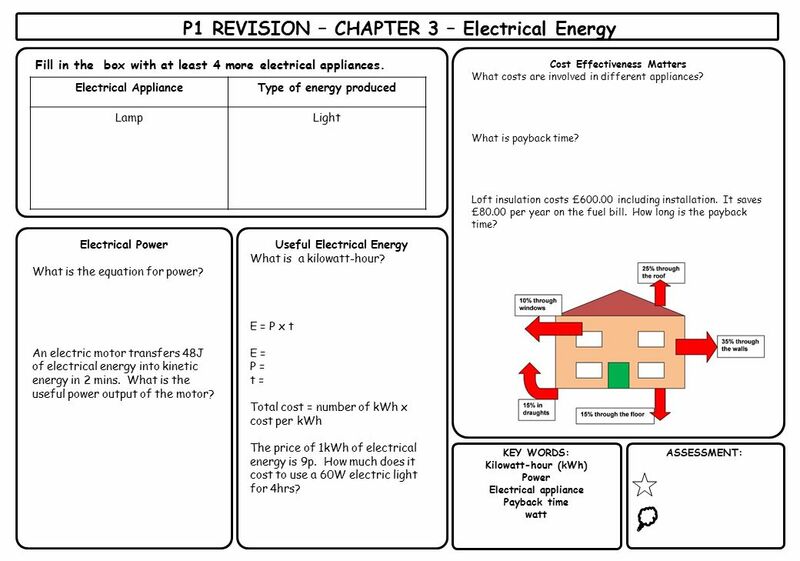 P1: THE STRENGTH OF SOLIDS Hookes law – including calculations Moments – calculations Why things balance. 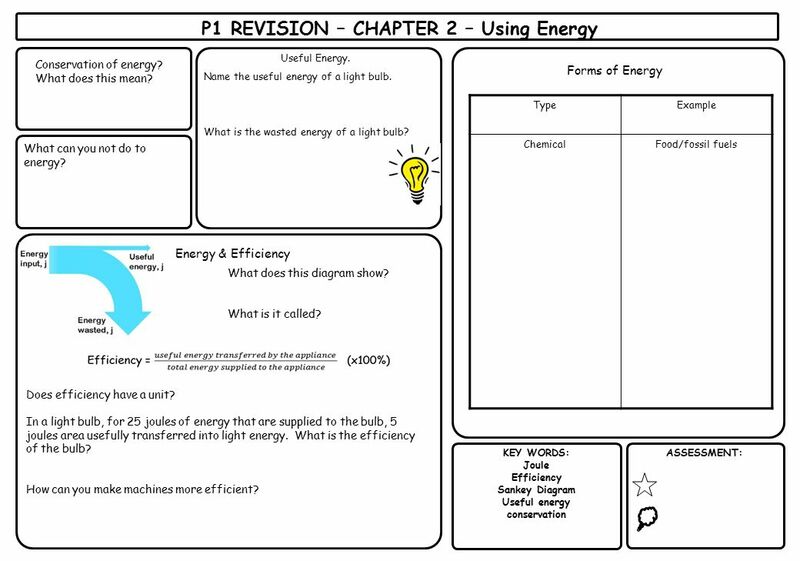 Light Waves Unlike sound, light does NOT need a medium to propagate or move through. 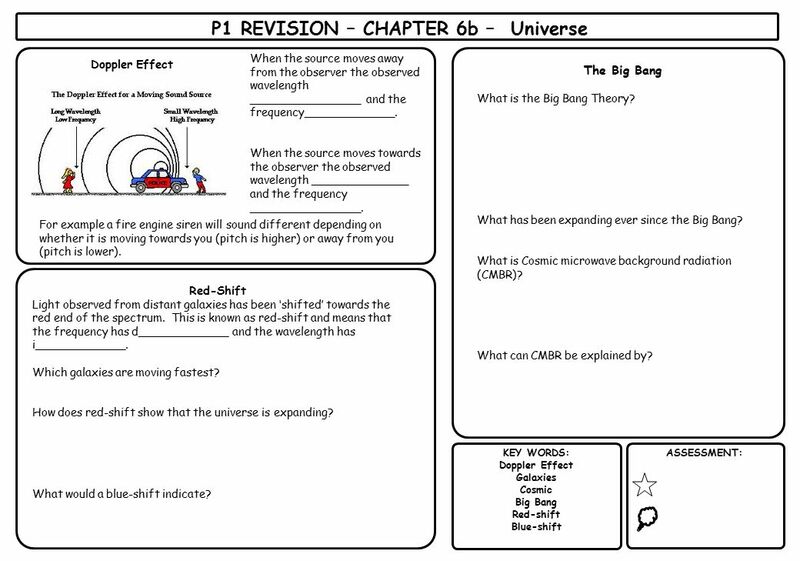 Light travels the fastest through vacuum space – whereas sound does. Whiteboard Warmup! 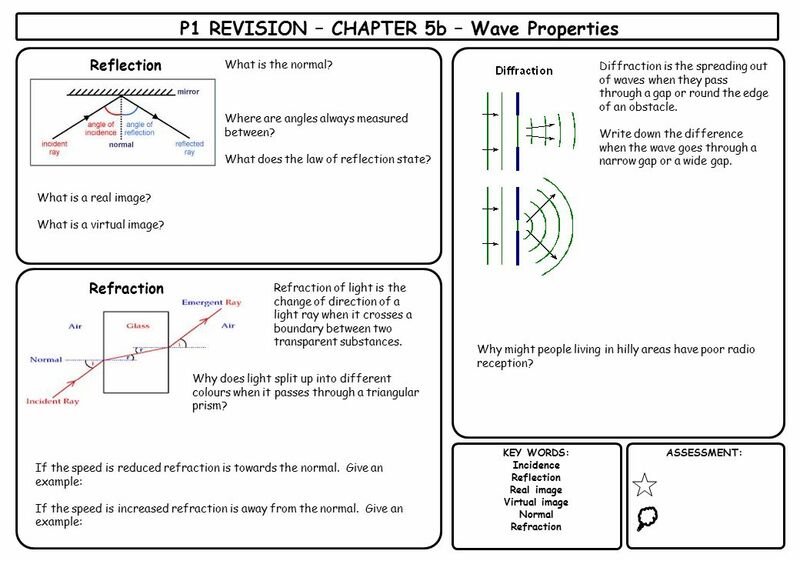 A glass lens of refractive index n = 1.6 has a focal length of 30 cm while in air. What would happen to the focal length of the lens. 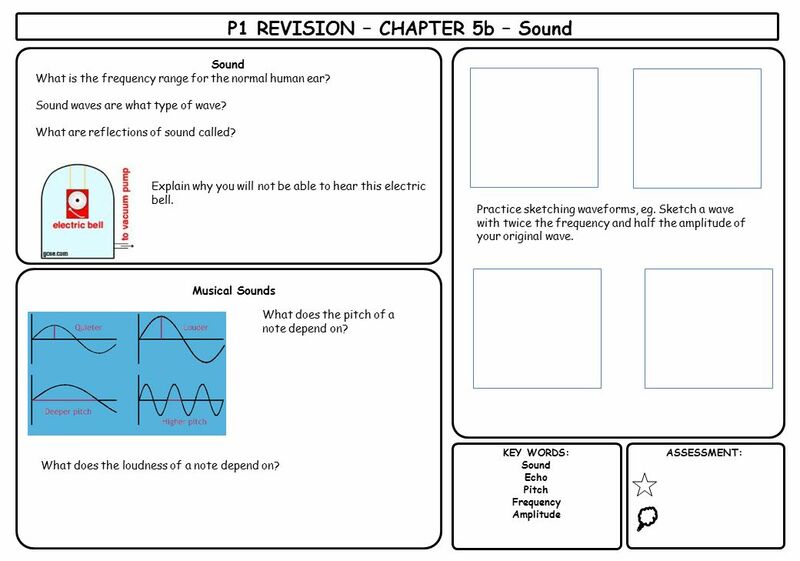 AQA GCSE Science & Additional Science Physics 1 Topic 5 Hodder Education Revision Lessons Uses and properties of waves Click to continue. 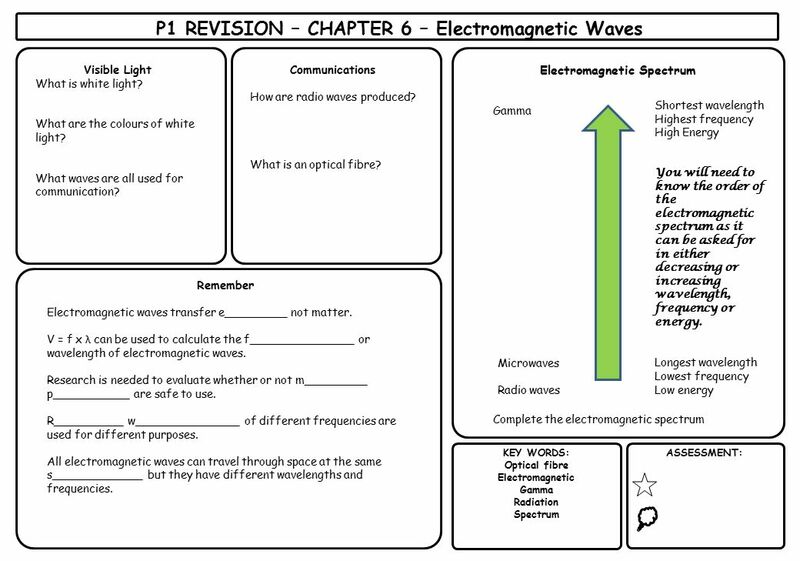 Electromagnetic Waves (light) & the Electromagnetic Spectrum.